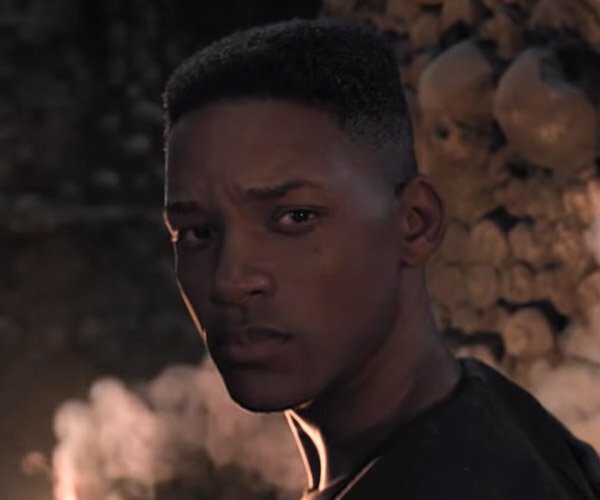 Firefly is one of those shows that didn’t last that long on TV, yet spawned some rabid fans that still cry for the series to come back years after it was cancelled. 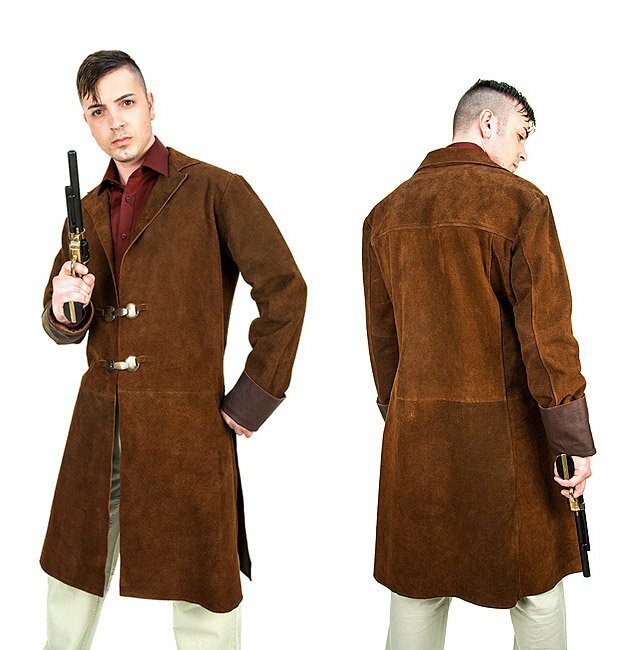 If you are a Firefly fan looking for a new coat for cosplay, checkout this officially-licensed Browncoat Replica from AbbyShot. 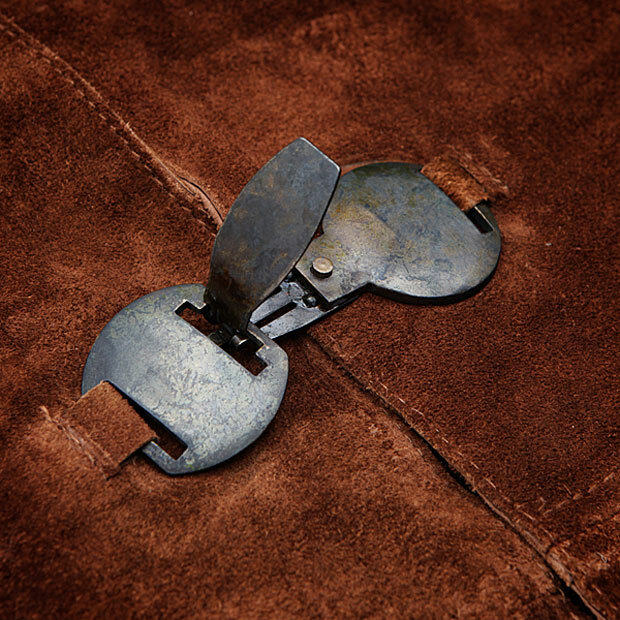 Just as the name implies, it’s a replica of the brown coat that Mal wore on the series. In fact, the brass buckled are custom created from the actual jacket used in the series. 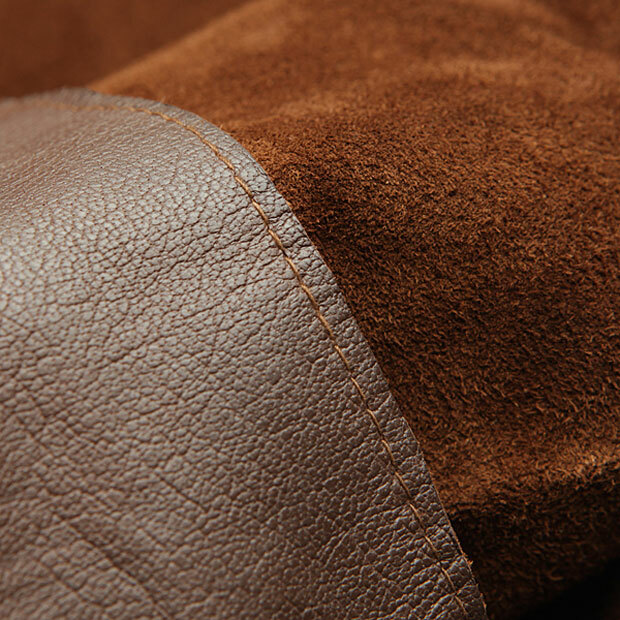 It has a suede exterior with leather cuffs, and the jacket has smooth lining. It is dry clean only so refrain for spilling on it at parties. 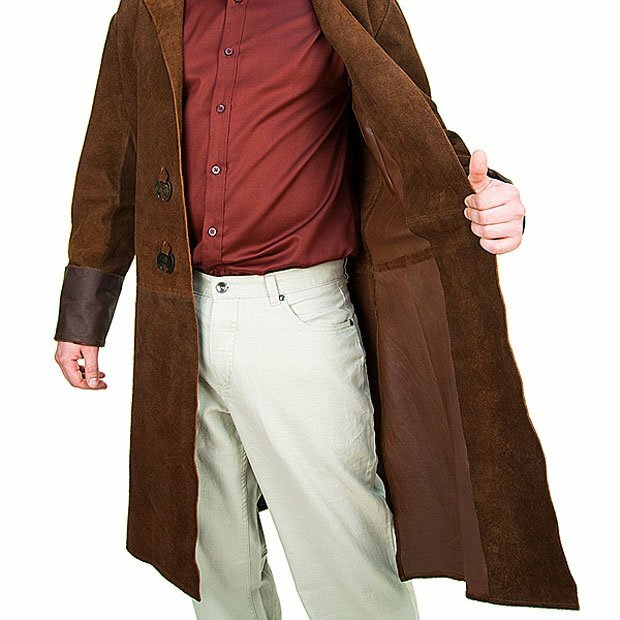 The brown coat sells for $399.99(USD) from ThinkGeek.